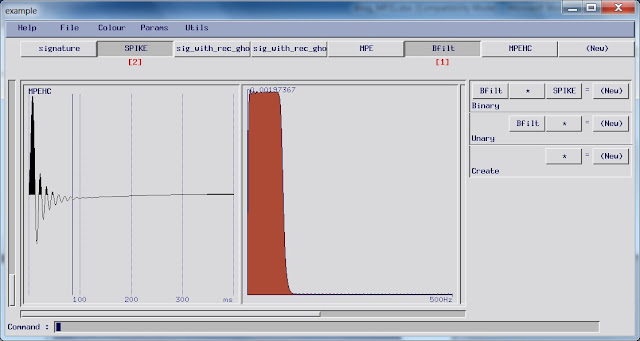 These blog posts will build up into a complete description of a 2D marine processing sequence. They are based on our tutorial datasets, which in turn came from the New Zealand Government’s Ministry of Economic Development under the “Open File” System. We don’t do this because we actually have those frequencies – in practice anything over 90-100 Hz is pretty optimistic – but instead to avoid issues with aliased noise. 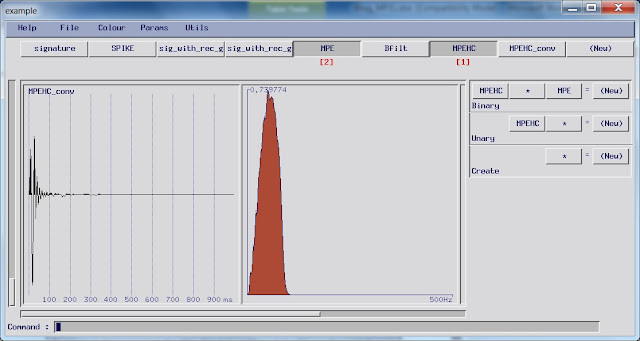 If we record data such that the maximum frequency is 250 Hz, but then resample to a 4 ms sample interval and filter out energy above around 120 Hz, we can be confident that there are no aliased frequencies in our raw data. As a result, this is typically the very first processing step; in fact we may do this before we really take much of a look at the data. Processing software tends to have a resample routine with a built in anti-alias filter. The main concern with using this is that you have no idea how good (or bad) it is. Some “built in” filters are very old in software terms i.e. still using as little as 51 input points. 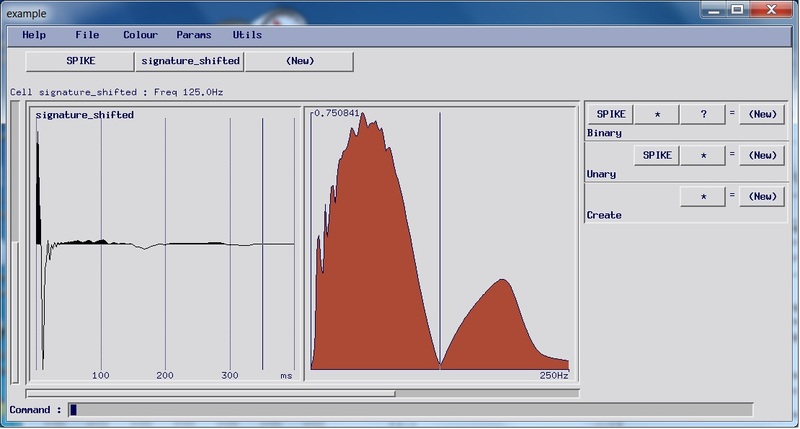 In general, fewer input points leaves more noise (ringing) in the data after applying the filter. 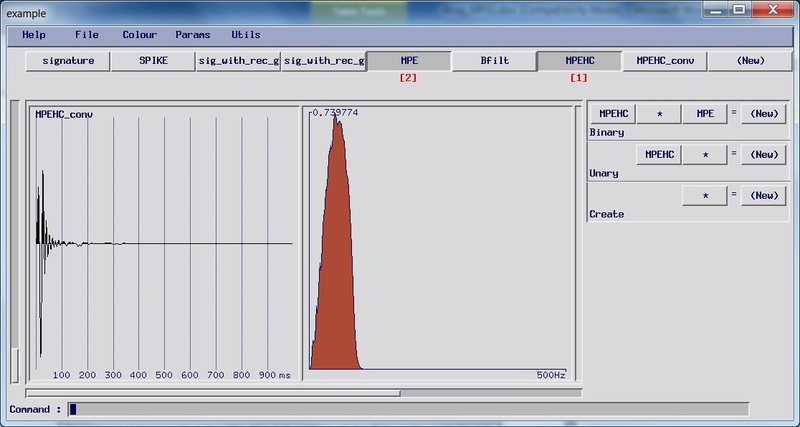 You also may not know what phase the filter has, and even if you do, your raw data is likely to be mixed phase. So I prefer not to use the built in filters. 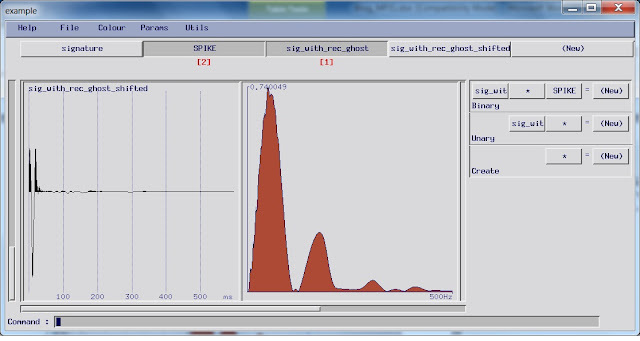 I tend to create my own resample filter each time, and save it (along with a screen grab of the displays) for my report so that I know what has been applied. I also combine this stage with the minimum-phase conversion. 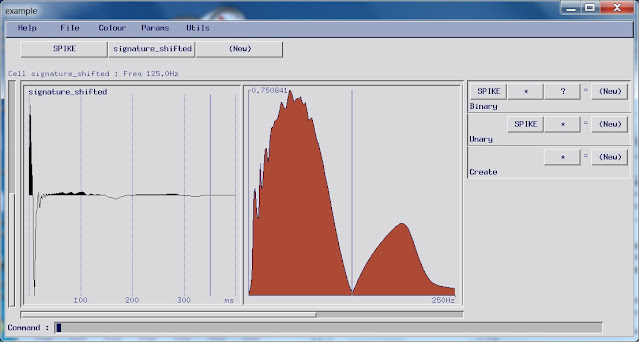 You are likely to have been supplied with a source signature at the original sample interval, so we can combine the high-cut filter we want with the minimum-phase conversion filter derived from the source signature. 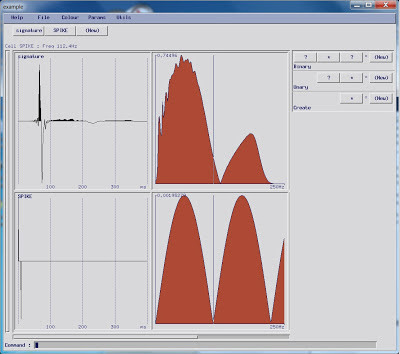 A typical marine far-field source signature in a “wavelet calculator”; the time samples are on the left, and the frequency content on the right. 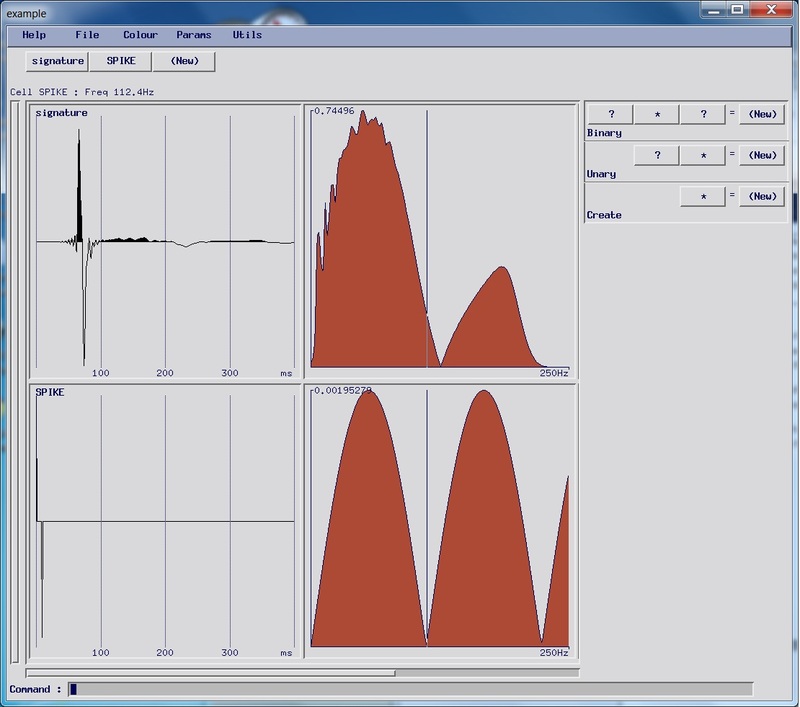 Note the frequency “notch”, identified by the cursor at 125 Hz. The signature looks pretty close to a minimum phase wavelet, as you might expect. When loading up the source signature it is important to look out for any “time shift” applied; in this case the time of the first sample was given as -64 ms in the header of the source signature file. The key thing to notice with this signature is the “notch” in the frequency spectrum. This arises because of the “ghost” effect (and is thus referred to as the “ghost notch”). Energy travels up from the source and is reflected off the sea surface. 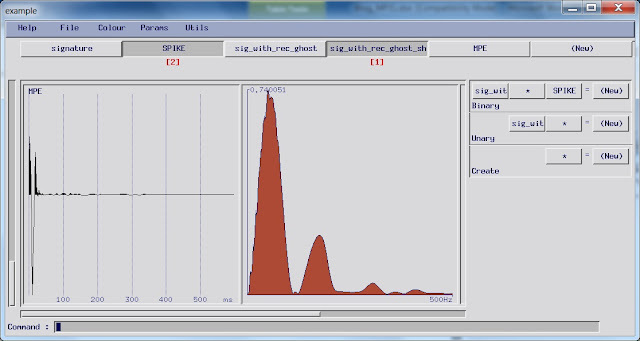 When this energy combines with the original down-traveling energy, the waveshape is changed and the “ghost” is created. You can calculate the dominant frequency of the “ghost notch” easily enough, by considering the travel time from the source to the sea surface and back again. In this case, the source is being towed at 6 m, so the distance traveled is 2 x 6 m = 12 m.
The speed of sound in sea water is about 1500 m/s, which gives a ‘delay time’ of 0.008 seconds (8 ms). This time period (T) corresponds to a frequency of 1/0.008 or 125 Hz. This of course is one reason why 6 m is a common tow depth – the ghost effect is used as a natural anti-alias filter to suppress energy around the Nyquist frequency (fN) and make aliasing less likely. 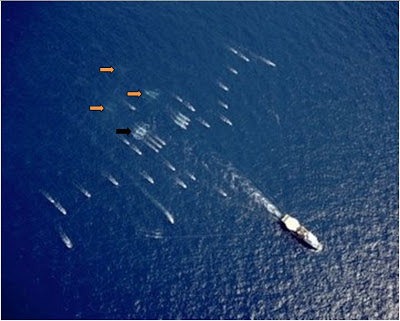 Over time, however, it has become common to tow the receivers slightly deeper than the source; the main reason being that the bubbles created by an airgun array can interfere with the sonic ranging systems used to position the cables. 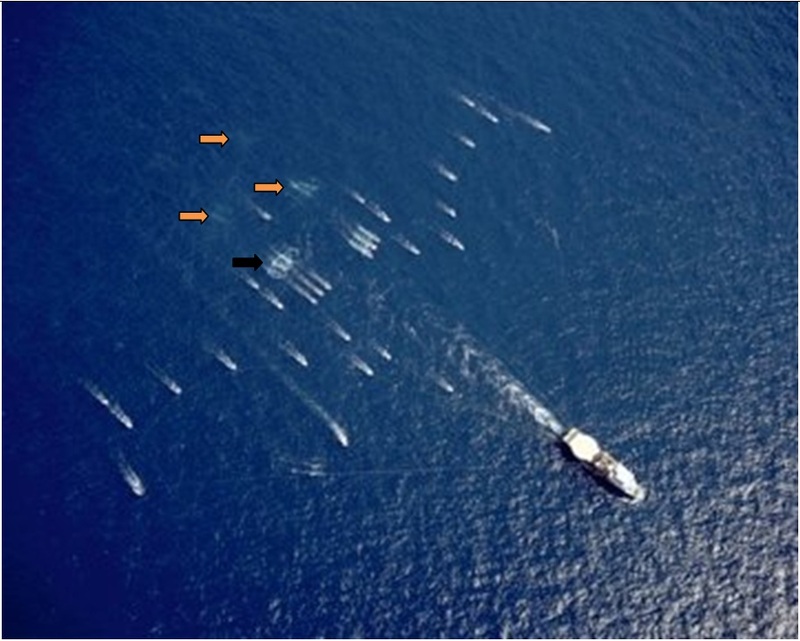 A 3D marine vessel from the air during a crew change (photo courtesy of Tim Mason); the two source arrays can be seen as they have three closely spaced “wakes”; the starboard source has just fired (black arrow), but the bubbles from the previous three shots (orange arrows) can still be seen on the sea surface. This indicates that the source is towed shallower than the streamers. The signature I have shown includes the source ghost, but not the receiver ghost, where a delayed signal that has reflected off the sea-surface will also be recorded. This is pretty common, and you need to check carefully. If this is the case, you’ll need to model the receiver ghost as well. To do this, simply create a spike (of amplitude +1) at time zero and a second spike (of amplitude -1) at the appropriate time for the receiver ghost to arrive (twice the receiver depth). The original signature plotted (above) with a modeled receiver ghost for a streamer depth of 7 m, created by making a spike at time zero and a negative spike at the arrival time of the ghost. Note the ghost notch is now at 112.5 Hz. 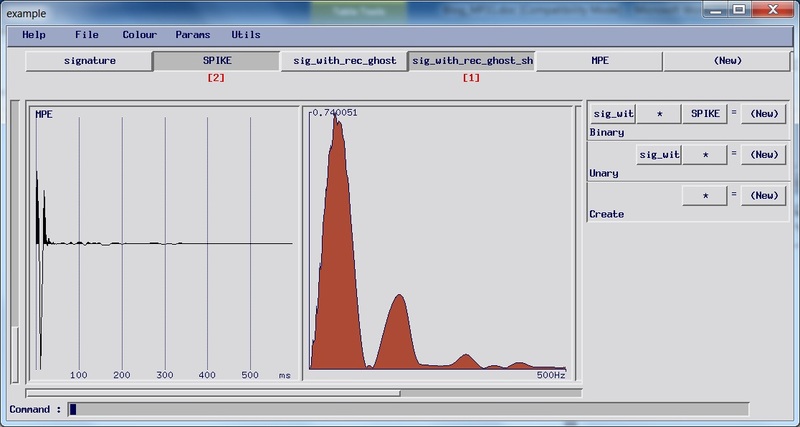 This illustrates another key issue with the ghost – it has a low frequency effect as well. To create the combined signature, you need to convolve these two together, but we also need to apply a time shift to the modeled signature. In the supplied information it, it tells me that the time of the first sample is -64 ms, so I have to apply this “delay” to correct the signature. The modeled signature including the receiver ghost effect. The notch has broadened, and the wavelet shape is now far from the “minimum phase” ideal. The start delay of 64 ms has also been removed from the data. As I mentioned before, this additional modelling of the receiver ghost is a critical step that is often left out; the results as you can see can look a little like a zero phase wavelet. I have seen situations where no phase correction was applied, but in looking at the seabed reflection the interpreters have assumed the data were zero phase corrected. We can calculate the minimum phase equivalent of this, as a starting point for our idealised signature. The minimum phase equivalent of the model source signature, including the ghost and start time shift. While this represents our idealised source wavelet, we have one more thing to do before creating a conversion filter. If we are going to include the anti-alias high-cut filter in here as well, then we need to create the minimum phase equivalent of the signature with the appropriate minimum phase filter high-cut filter. I typically use an 80 Hz-100 Hz high cut. A couple of points on the design of this filter; I tend to use the minimum phase equivalent of a butterworth filter, with at least 200 points. While butterworth filters are pretty stable, the minimum phase formulations are not terribly minimum phase at higher orders – hence the additional step of making a minimum phase equivalent. 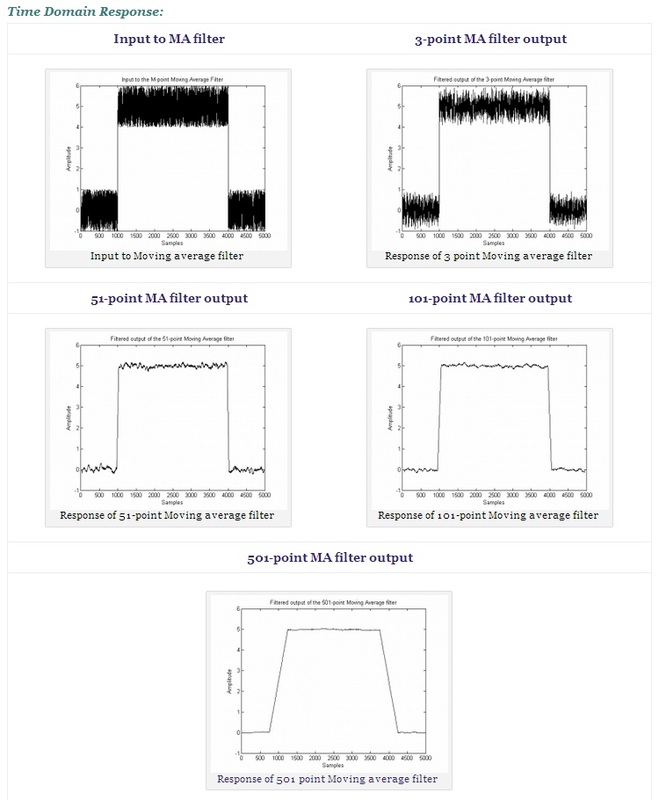 As always, you need to check the filter you have created carefully – look for “ringing” in the frequency domain, which appear as “ripples” on top of the pass-band of the filter; if you see these you may need to adjust the slope of the high-cut or lengthen the filter. The minimum phase equivalent of an 80 Hz-90 Hz high cut filter, which will be used to create the anti-alias effect. The idealised signature, created by including the receiver ghost and time shift, computing the minimum phase equivalent, and convolving this with a minimum phase high cut anti-alias filter. The final stage is to design a matching filter to go from the time-shifted signature with the receiver ghost, to our new idealised version – and to apply and test that this works! 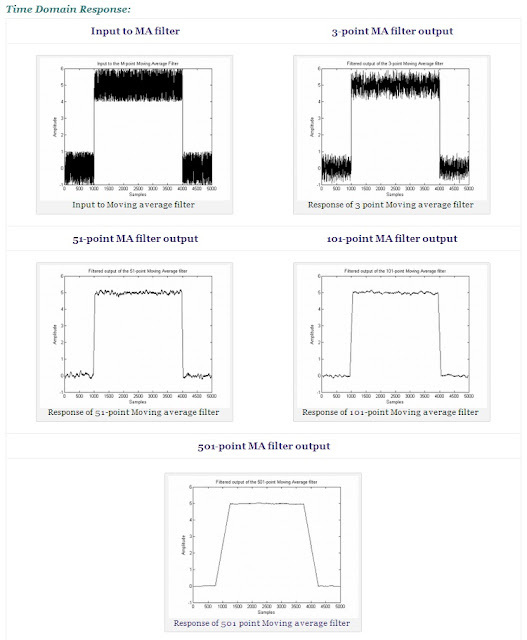 There is usually a function in a wavelet calculator that allows you to make a “matching” or “conversion” filter. The final combined minimum-phase conversion and anti-alias filter (top) and the test application of this to the modeled source signature, including time shift and modeled receiver ghost. 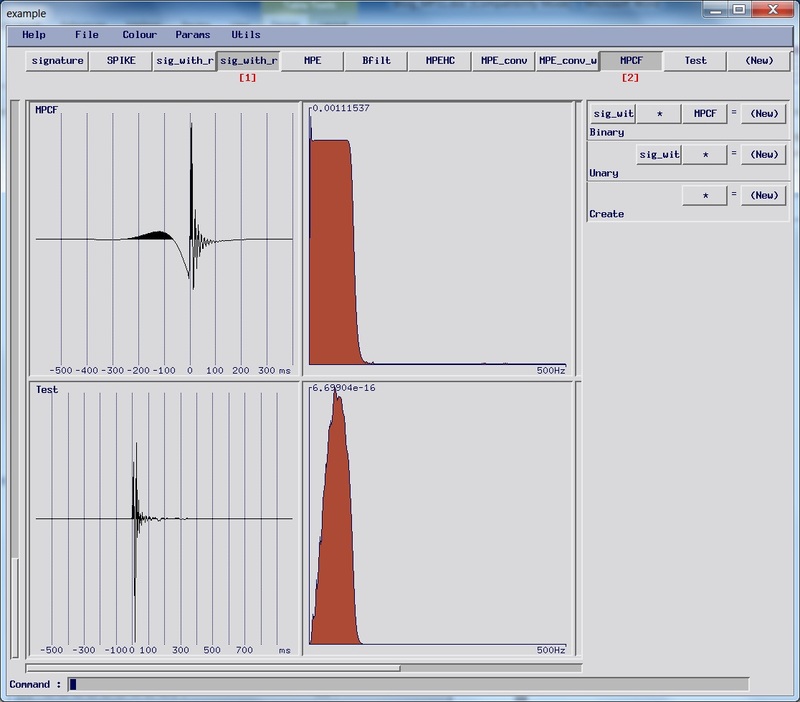 The last step is to save this filter so that you can apply it (convolve it) with the seismic traces. One final trap for the unwary here is to save the wrong thing – one of the saved results you have been working though, or the test result instead of the filter. If you do this and it’s not spotted, you can have to re-run the whole project. If you wanted to go to zero-phase the process would be much the same – instead of a minimum phase equivalent of the source signature, you would calculate the zero-phase version and work with that – the anti-alias filter would also need to be zero phase, of course. Now, you can successfully resample the data from 2 ms to 4 ms sample interval, and pass it on in a controlled phase way to the rest of the processing sequence.